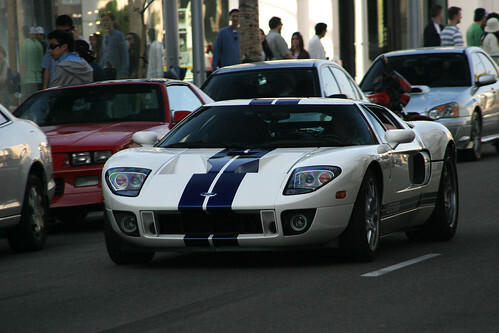 Ford GT 40, originally uploaded by _esse. Ford's limited series supercar. Faboulous! Again shot in the streets of Beverly Hills.